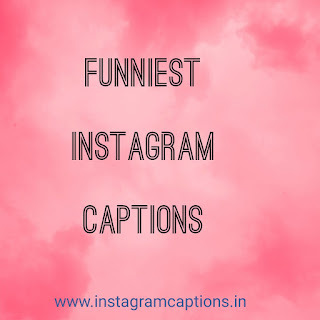 Before we list Funny Instagram captions for your photos, let's first know what Instagram captions are and what is their purpose. 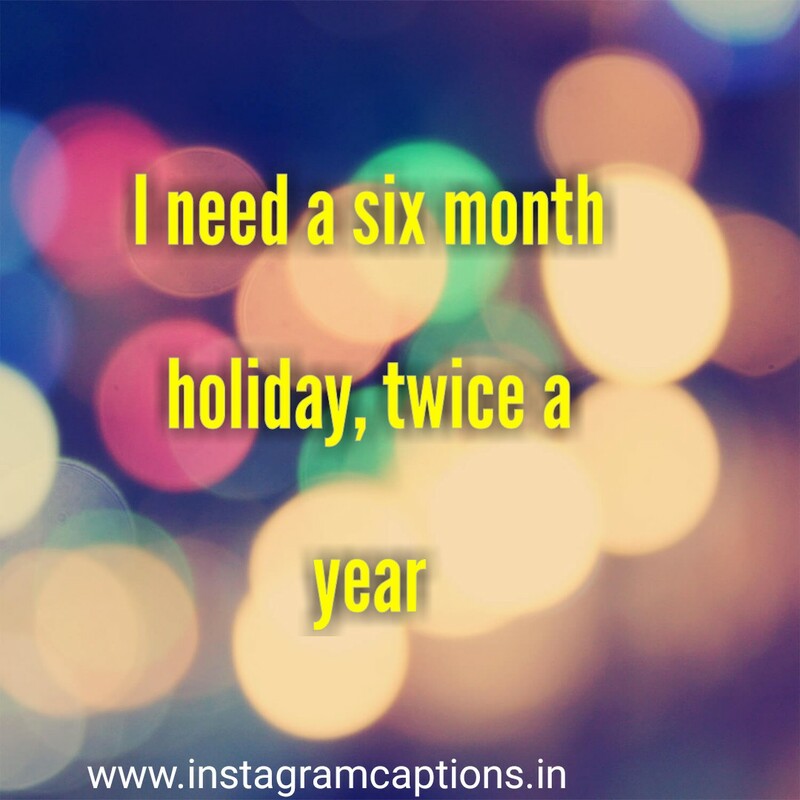 The Instagram caption is the text you publish below your photo. 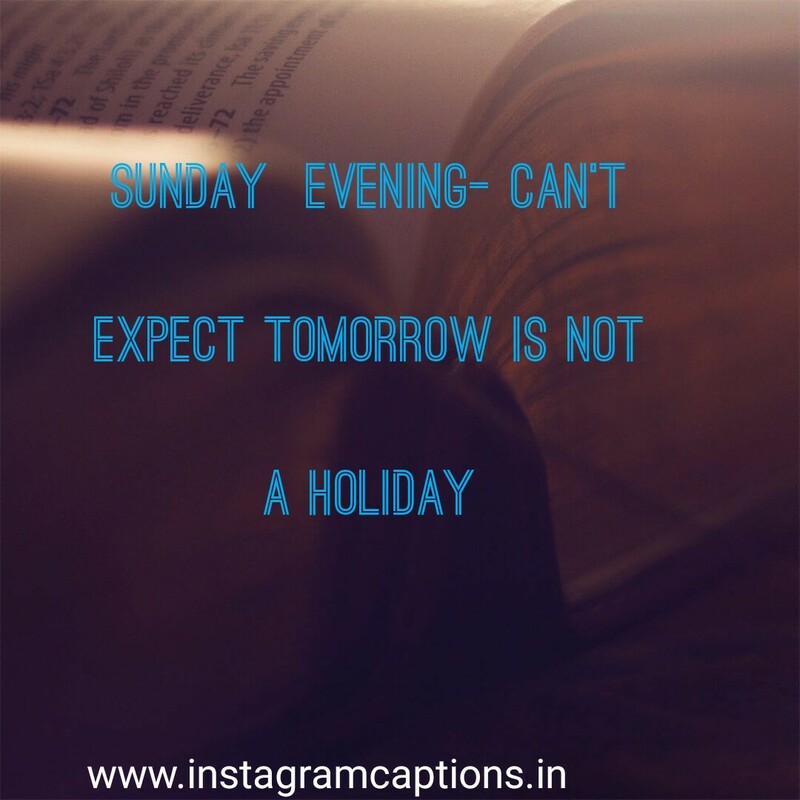 Instagram captions are the limited set of words (usually 6-10 words long) that describe the photo. What Story is behind the photo posted on Instagram is described by the caption associated with it. Thus Instagram captions are a necessary part of the photo. Different types of the photo need different types of captions. 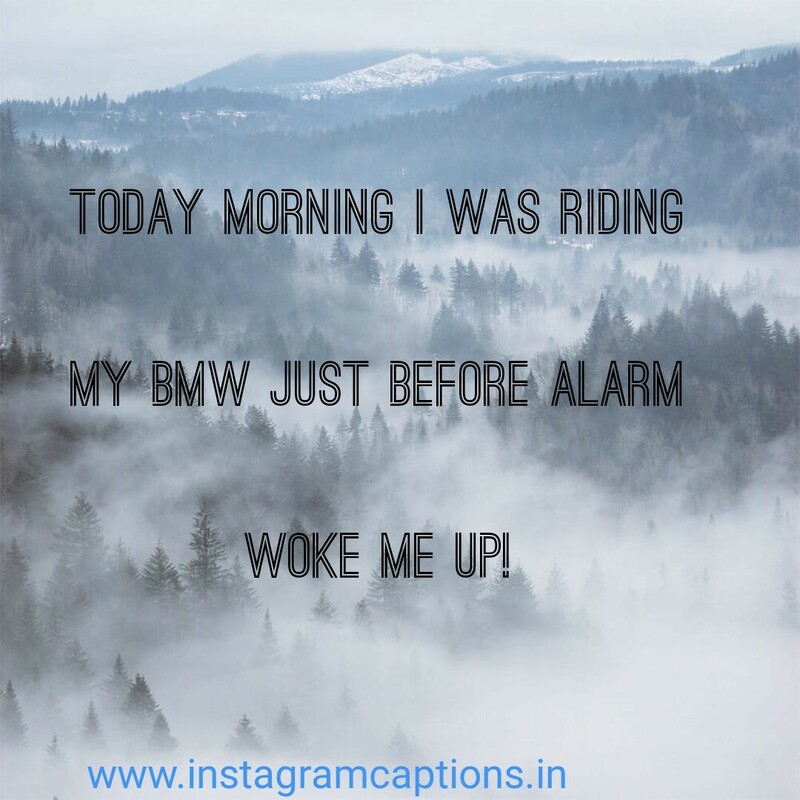 For funny photos, Funny Instagram captions are required. 1. I need a six month holiday, twice a year. 2. When nothing goes right, go left instead! 3. If you can't dream just sleep then. 4. Sunday Evening- Can't expect Tomorrow is not a holiday. 5. I am SWAG = still without a girlfriend. 6. Sometimes the laugh is funnier than the joke itself. 7. 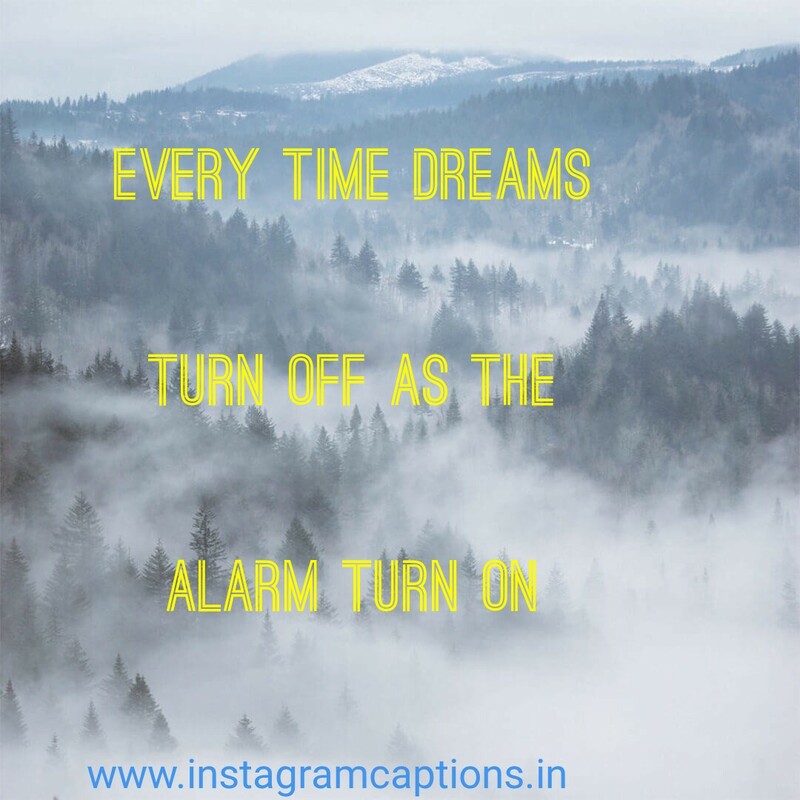 Every time dreams turn OFF as the alarm turn ON. 8. I dream big on a small Bed. 9. 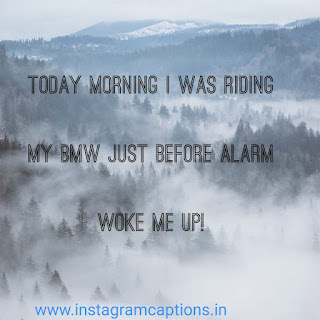 Today morning I was riding my BMW just before alarm woke me up! 10. My girlfriend is as useless as Vodafone data. 11. My life is like "Do everything get nothing"! 12. Even an unfunny joke is still a joke. 13. My parents told me: “You’ve got to stop watching so much TV, and read more!” so I turned on the subtitles. 14. 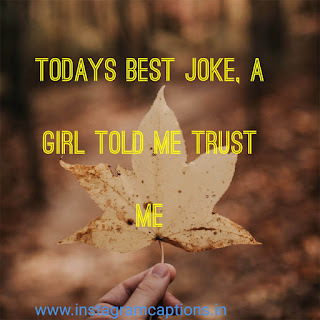 Todays best joke, a girl told Me Trust Me. 15. In sleep, I talk ( Night), In sleep others talk (School). 16. My WiFi password is NOT Password. 17. 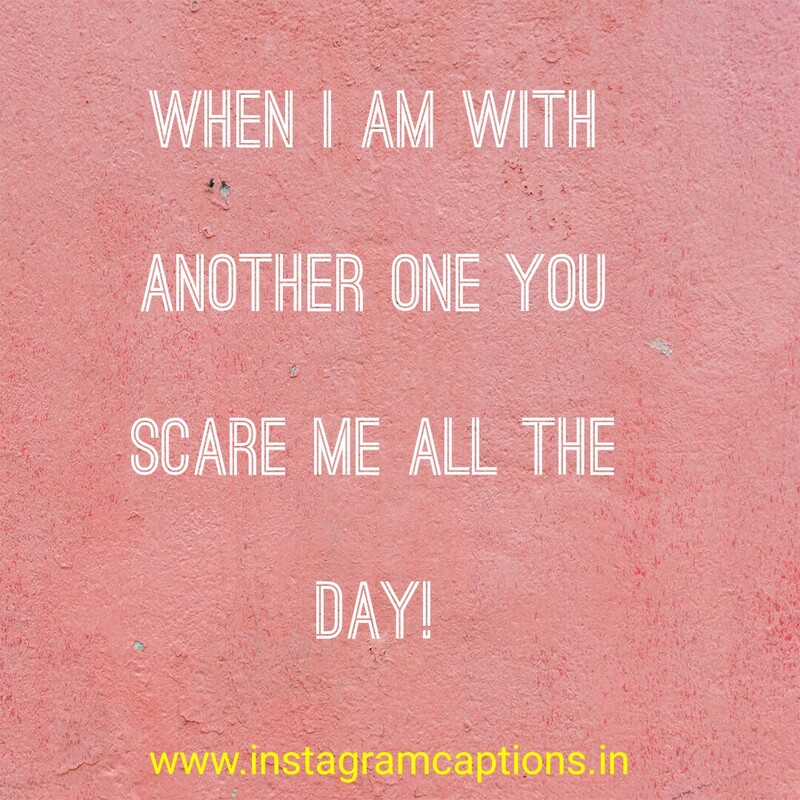 When you wait for the waiter in a restaurant, aren't you waiter yourself! 18. On vacation, I love my job. 19. Dear Math I am not your servant to solve your problems! 20. 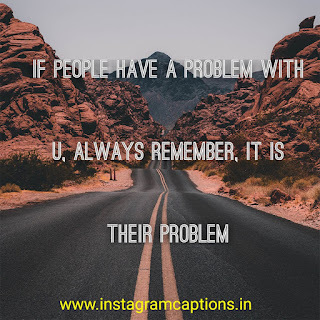 If people have a problem with u, always remember, it is THEIR problem..
21. Seeing a spider in my room isn’t scary. It’s scary when it disappears. 23. I didn’t fall. 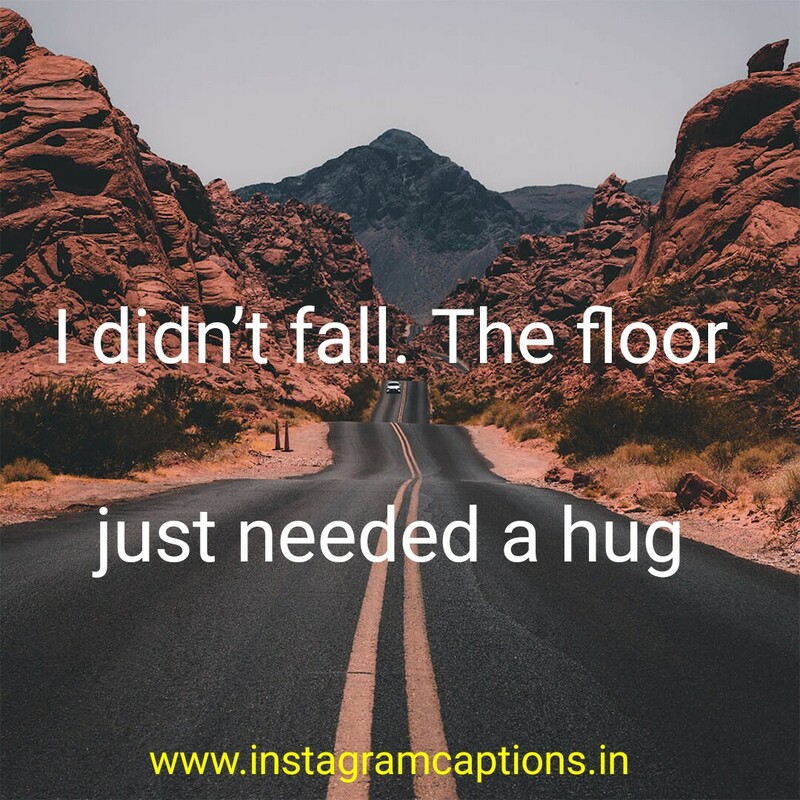 The floor just needed a hug. 25. We started from the bottom and look we are still at the bottom. 26. To your problem, I have a solution. 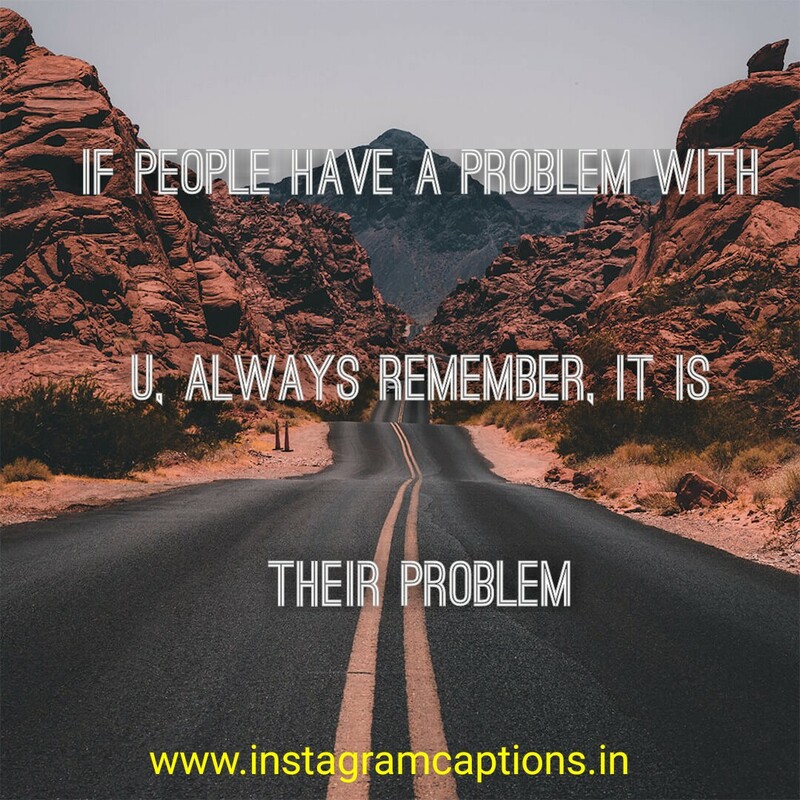 Just keep your problem as it is. 27. A Day with a girlfriend leaves pant without pockets! 28. 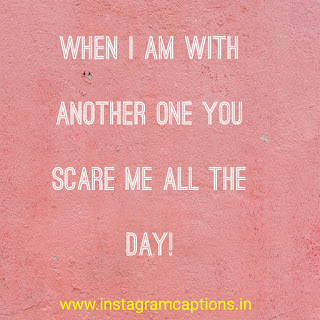 When I am with another one you scare me all day! 29. I wasn’t lucky, I deserved it. 30. Another day in a market without crop! 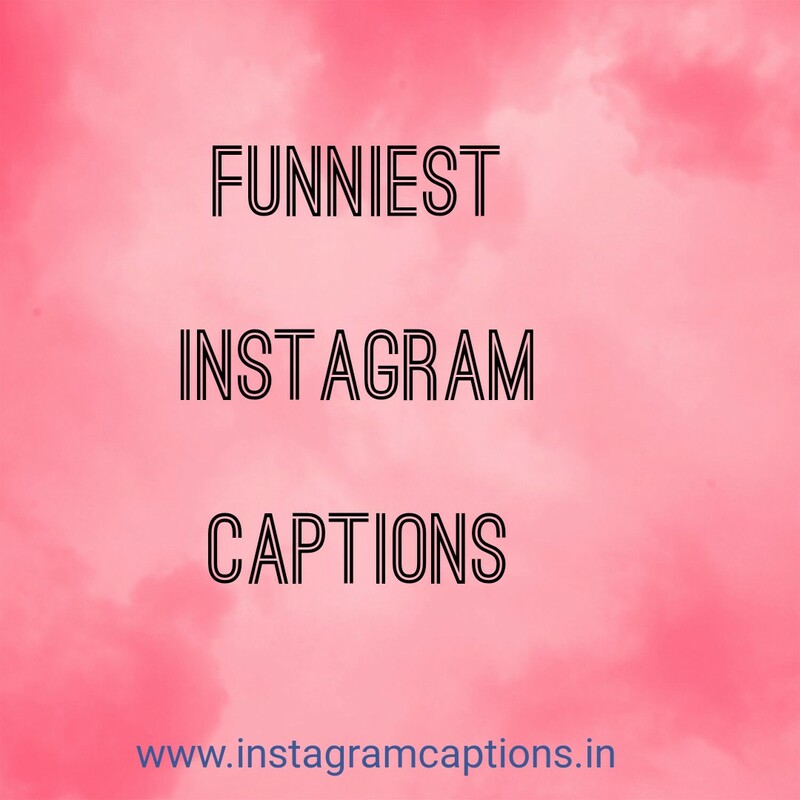 This is the list of 30 Funniest Instagram Captions that you can use under your photos. We hope you loved the collection. Share the collection and subscribe to our blog.